Chance 3 is just hours away, and we’re on the edge of our seats waiting for Chance The Rapper‘s newest effort. We were already treated to “Blessings” last week, and in anticipation of tonight’s release, Chance just dropped “No Problems,” a new song featuring 2 Chainz and Lil Wayne. We’ve embedded the stream courtesy of Apple Music below. The song is an insanely fun jam, with a gospel choir sample and some great verses from the three rappers. “You don’t want no problem / want no problem with me” goes the hook, which we have a feeling we’ll be hearing on a lot of summer playlists in the next few months. What do you think of “No Problem”? 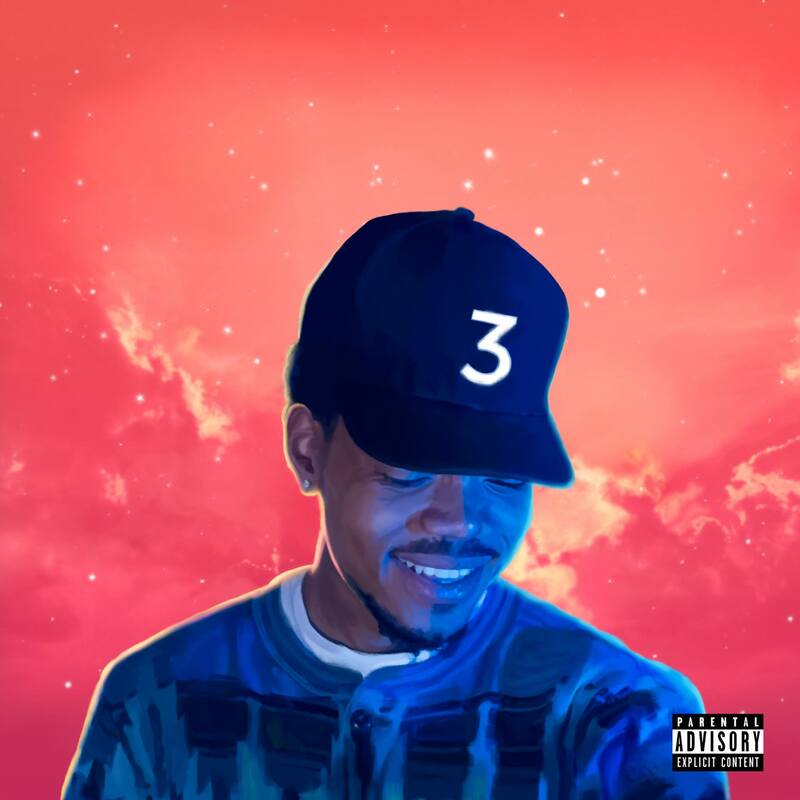 Are you going to be at your computer tonight as soon as Chance 3 drops? Sound off in the comments.